President Obama plans to reveal his plan today to overhaul the immigration system in what is likely to set off a contentious debate with Republicans, CNN reports. Obama’s plan will involve new rules for deportations, a move that will have ramifications for millions of undocumented immigrants. 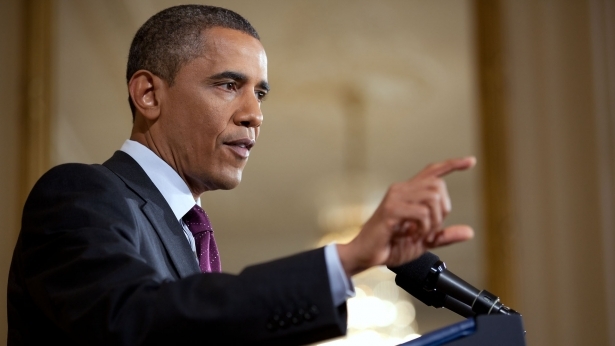 Obama is expected to announce the deferment of deportation for the parents of U.S. citizens. Obama is taking action with an executive order, as opposed to waiting for Congress. Obama will address the nation live during a speech at 8 p.m. tonight. Posted: 11/20/14 at 9:04 AM under News Story.